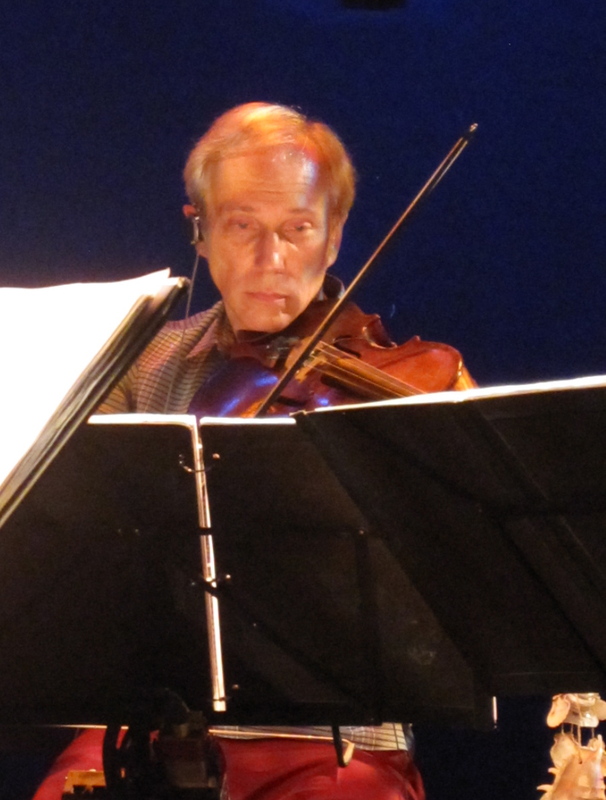 Kronos Quartet’s rare NYC club appearance at (Le) Poisson Rouge | Will You Miss Me When I'm Gone? 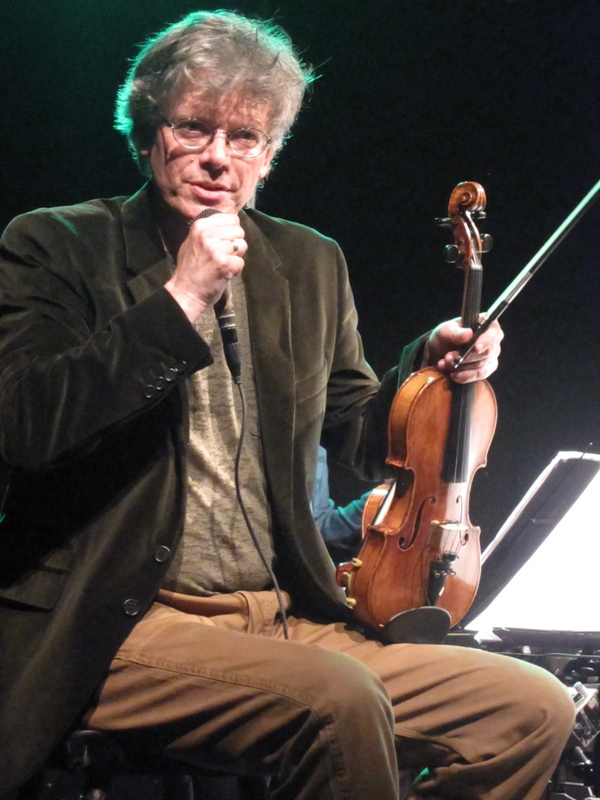 Click through to the jump for more words and photos about Kronos and collaborators. 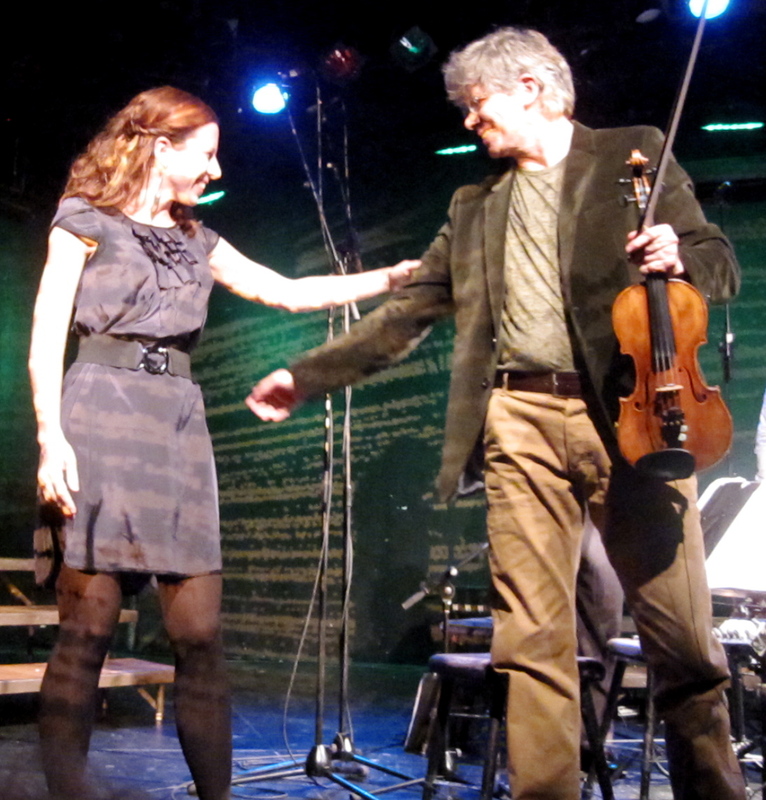 Composer Missy Mazzoli with David Harrington. 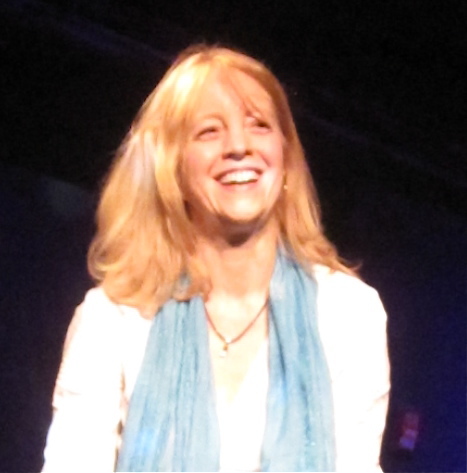 After a set of three pieces arranged for Kronos by longtime collaborator Jacob Garchik, the quartet wrapped up the announced program with the New York premiere of Maria Schneider‘s String Quartet No. 1, whose third movement was particularly skittering and insistent. Kronos returned with time for just one encore — they pushed their time limit with a program that ran more than two hours including intermission — with a powerful version of Flugufrelsarinn by the Icelandic band Sigur Rós. Those smart and lucky enough to get tickets before both shows sold out were in for a rare treat. 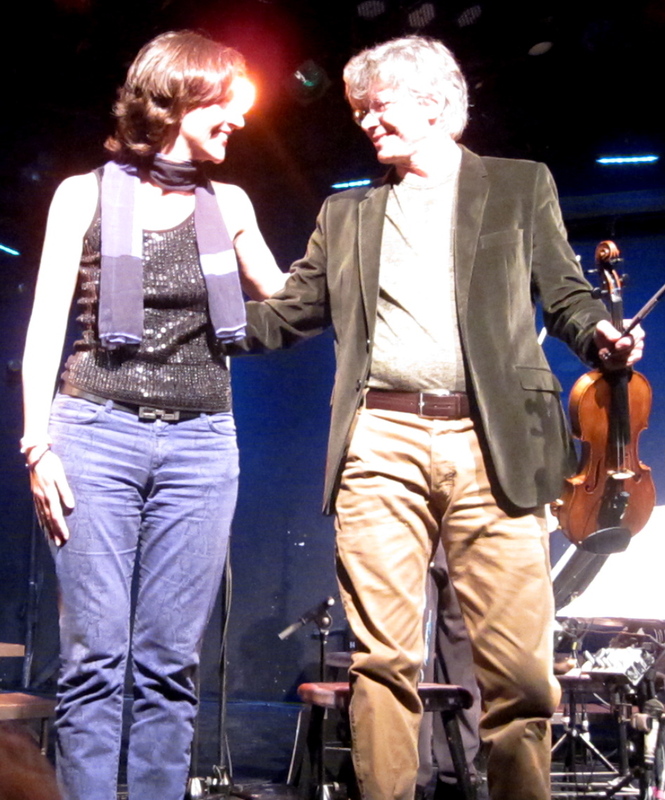 Composer Aleksandra Vrebalov with David Harrington. 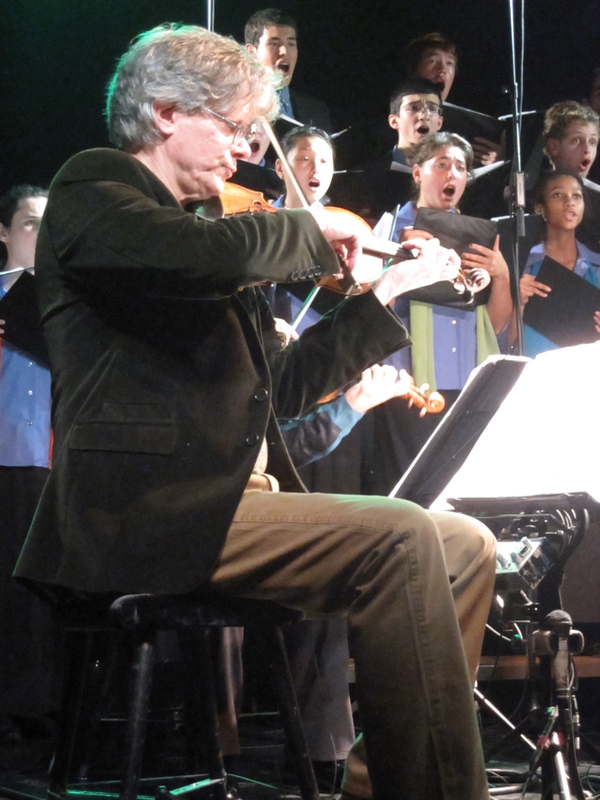 David Harrington and the Youth Chorus of New York City. 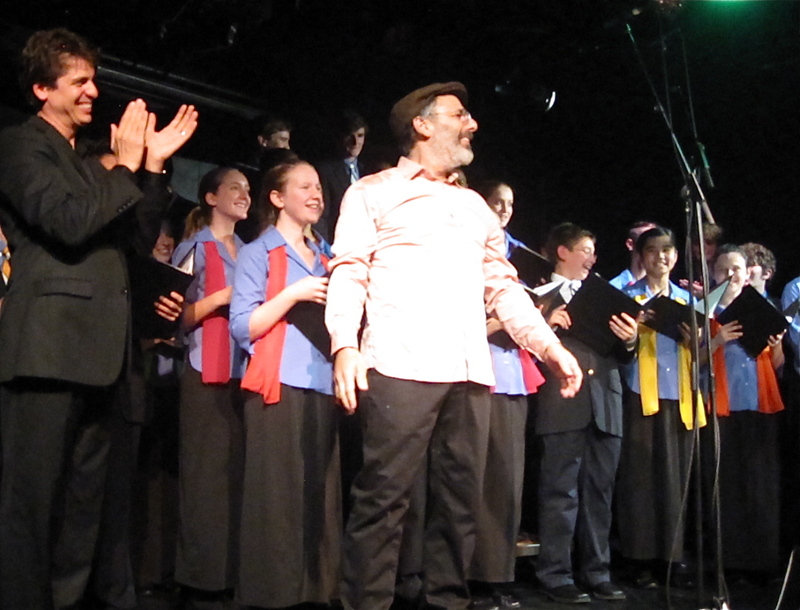 Francisco Nuñez and Michael Gordon with the Youth Chorus of New York City. 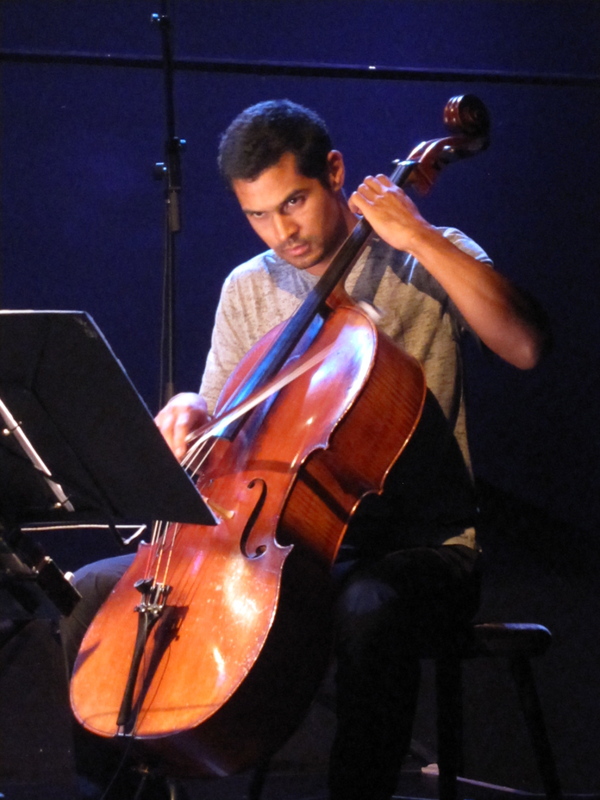 This entry was posted in Classical, Concerts, Contemporary, Contemporary Classical, Music and tagged (Le) Poisson Rouge, Aheym (Homeward), Aleksandra Vrebalov, Bryce Dessner, Clogs, Francisco Nuñez, Hank Dutt, Harp and Altar, Iceland, Jacob Garchik, Jeffrey Zeigler, John Sherba, Kronos Quartet, Maria Schneider, Michael Gordon, Michael Harrington, Missy Mazzoli, Sigur Rós, spell no. 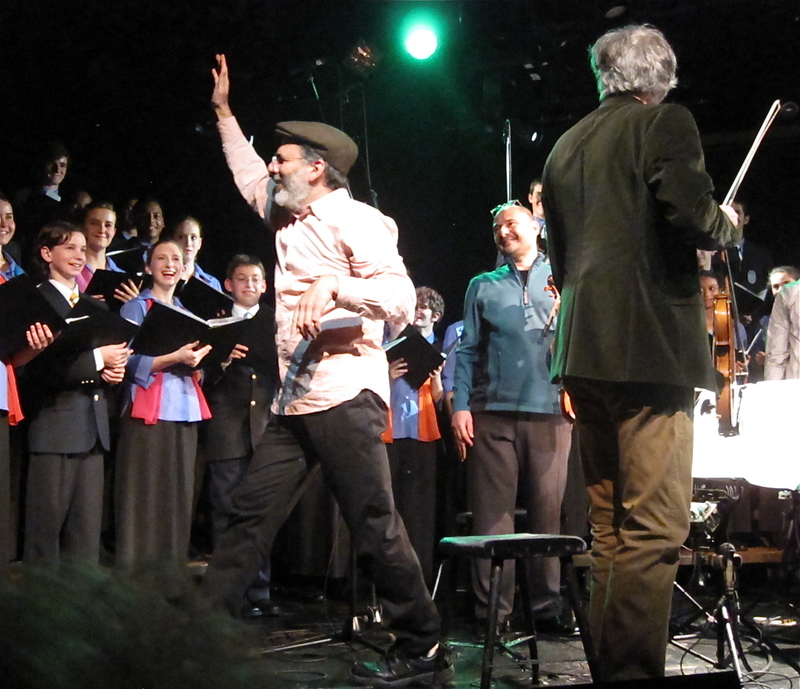 4 for a changing world, Terry Riley, The National, Victoire, Young Peoples Chorus of New York City. Bookmark the permalink.